Undermining the narrative President Donald Trump has aggressively promoted of his success as a “self-made” billionaire—the platform upon which he has built his success as a business mogul as well as his campaign for president in 2016—the New York Times released an explosive in-depth report on Tuesday detailing schemes which allowed Trump to avoid paying taxes on wealth that was transferred from his parents to himself and his siblings. The “dubious tax schemes” Trump helped coordinate include cases of “outright fraud,” according to the Times. 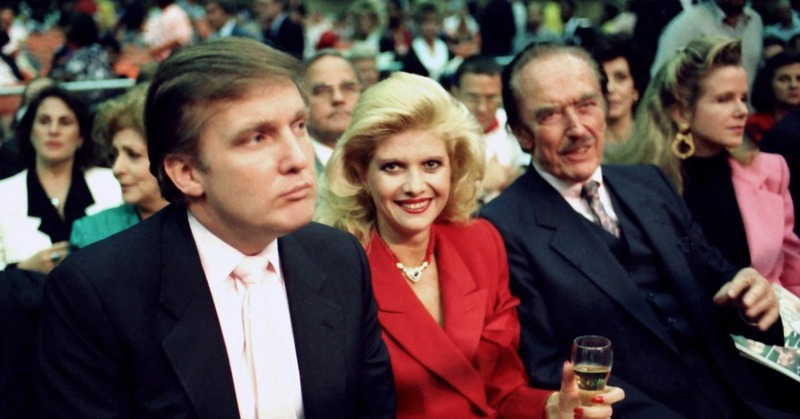 Trump has for years been fond of telling audiences that through hard work and financial know-how he was able to transform a single $1 million loan from his father, Fred Trump, into a $10 billion fortune—a tale that made him a popular figure with those who voted for him in 2016. Contrary to Trump’s preferred origin story, the Times revealed that Fred Trump lent his son at least $60.7 million to help him fund his business ventures—equivalent to $140 million in today’s dollars. While Trump has claimed he had to pay the initial loan back “with interest,” tax returns show most of money was not repaid. Records indicate that Mr. Trump helped his father take improper tax deductions worth millions more. He also helped formulate a strategy to undervalue his parents’ real estate holdings by hundreds of millions of dollars on tax returns, sharply reducing the tax bill when those properties were transferred to him and his siblings. Trump’s parents transferred over $1 billion in wealth to their five children—a sum which should have left the family with a $550 million tax bill. But the Trumps paid just $52.2 million, or about 5 percent, rather than 55 percent under the tax code at the time. Fred also arranged a purchase of $3.35 million in casino chips from Trump’s Castle casino in Atlantic City that same year, to keep his son from defaulting on a bond repayment.